I AM SOOO EXCITED TO SHARE THE GOOD NEWS! 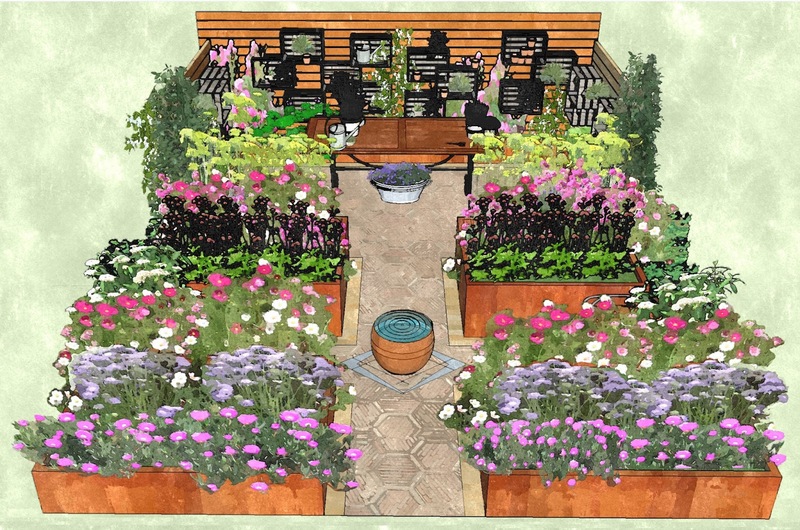 has been approved by the RHS - Royal Horticultural Society and it will see the light this Summer in occasion of the RHS Hampton Court Flower Show! Photos & Updates will be shared soon here and on all our Social Media Platforms.